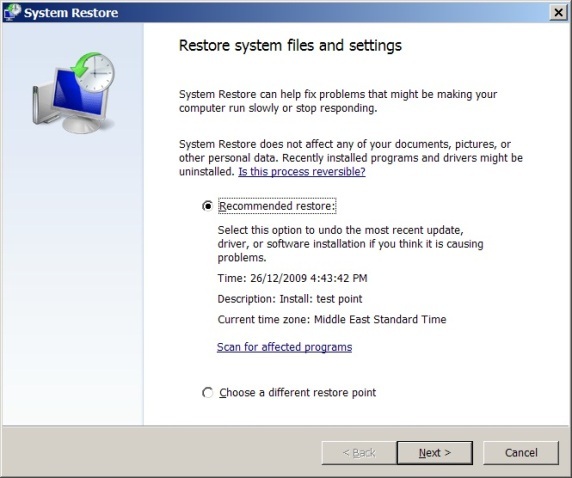 System Restore is a powerful feature used in windows operating systems to create backups of the current system state before installation of custom software and critical system changes so that in case of an error, the user will be able to go back to the point just before the system was changed. Suppose you are developing a custom application and at a point in time your application needs to change some system settings. 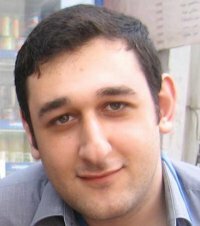 It would be a great idea if you can create a restore point from within your application without the need to notify the user to manually create a restore point. Once the function finishes, navigate to your system restore point maker, you should see the name of the restore point you’ve just created from your application.